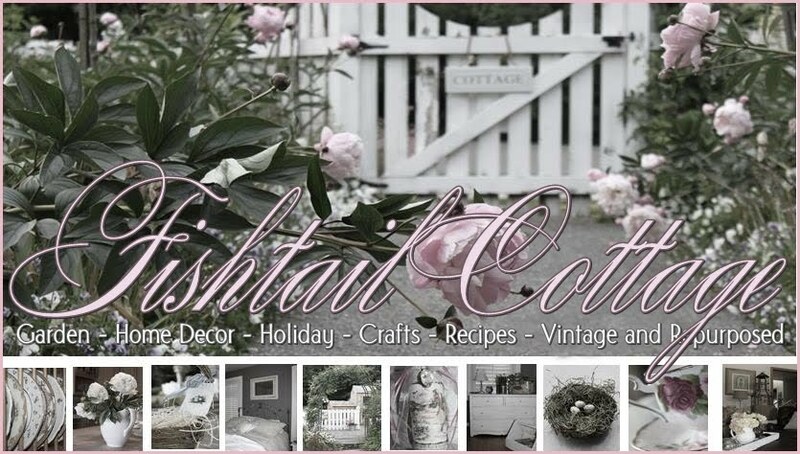 Fishtail Cottage: Fishtail Cottage’s Garden 5/5/14 "
Quite a few years ago, my dad gave me this gorgeous Northern Hi-Light Azalea. When he gave it to me, the plant was very young and had only a few blooms that first year. The year that followed, an explosion of blooms appeared along with the most heavenly indescribable aroma. Sitting on the patio and a light breeze will fill the air with the most amazing fragrance. That same summer, I found a few more to place throughout the garden to enjoy. If you are lucky to find one of these azaleas ~ don’t pass it by…bring it home and plant it near a sitting area or perhaps a window. Like most plants in a garden landscape, the blooms only last a few weeks, but this one is well worth it! A plethora of color has announced its presence in the blooms of the columbine ~ a cottage favorite! I used to try to place these sweet plants in only certain places in my landscape. After realizing they were meant to be let their seeds loose in the garden bed for next year ~ I finally gave in and allowed them to do just that! I think this photo is a gracious reward for not trying control everything! 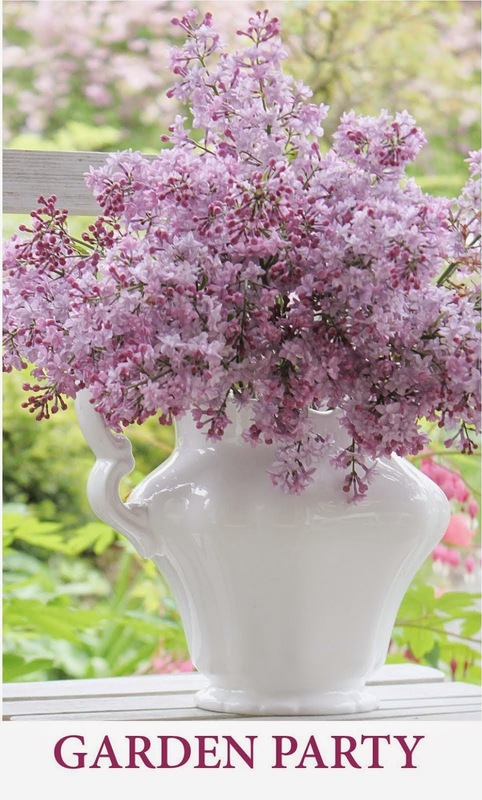 The lilac’s are definitely in their prime this week – bringing them inside to enjoy is exactly what I am doing with them this week! I was just saying to my mom last week that I neeed one of those azaleas! I can't get over how many Columbine you have. Wow! Everything is beautiful. Here in the hot Texas sun, we can't grow columbines or lilacs. I'll just have to enjoy yours! Thanks for sharing. Lovely garden full of everything beautiful!!! You are on your way! Lovely garden full of color. Enjoyed your pictures. Your garden is just gorgeous! I have planted the northern lights azalea but it didn't survive here. I'm told it likes acidic soil and ours is a heavy alkaline. I love your lilacs, especially the pink one! Tracie, loving your garden photos! The Columbine are putting on a show. I want mine to do that, but they just are spreading at all. lol! When you want them to they don't. Your Azalea is gorgeous! For some reason them and Rhododendrons struggle here. I did just plant a rhodo. Hope it does well! May have to try an Azalea if I run across one. Thanks for sharing with SYC. Wow, I didn't know azalea could have a distinctive aroma! Love to look at your columbine, but have no idea if they would survive the heat in California? Sometimes letting go of control is a success. What a riot of color and shapes and sizes of plants. Just lovely!